Sanctions bill: Who defeated AIPAC? Mark Landler has a good read on how momentum for the new Iran sanctions bill stalled out last month, but the framing is even better for critics. As Landler sees it, the sputtering of the bill was the third defeat for AIPAC in a year. Defeat No. 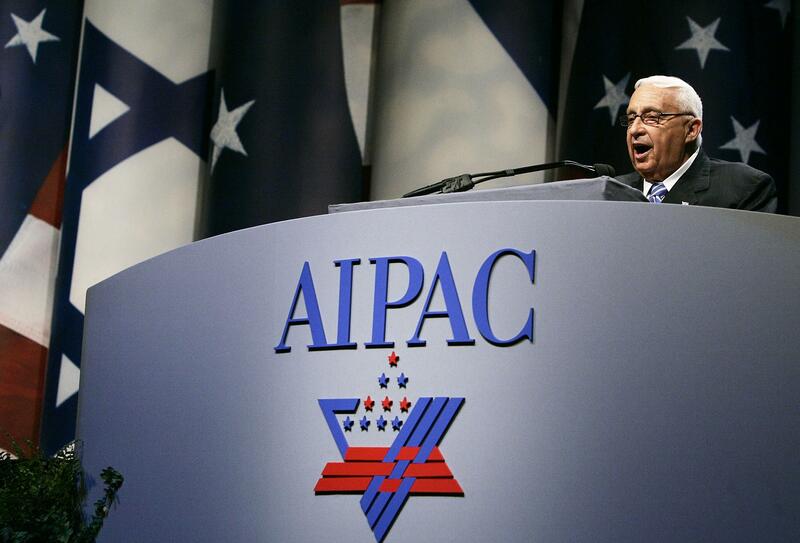 1: the confirmation of Chuck Hagel, which AIPAC didn’t come out and oppose but was clearly disquieted by. No. 2: The non-bombing of Syrian weapons sites, which AIPAC endorsed early. No. 3: being on the wrong side of the White House and watching a sanctions bill stop gathering signatures when it was eight votes short of passage. I’ve written about this before and credited the stall-out to the overeager boosting of Republican aides (they bragged that there were more than 67 votes before they’d gotten that many co-sponsors) and to a stealthy campaign by the Jewish left. One factor I’d left out before: the White House’s rear-guard effort to stop the bill, enabled by recent hires from pro-Israel offices on the Hill. Katie Fallon, formerly communications director for Chuck Schumer, is now at the White House. Robert Marcus, formerly the adviser on Middle East and North Africa policy to Democrats on the House Foreign Affairs Committee, is now a special assistant at the White House.